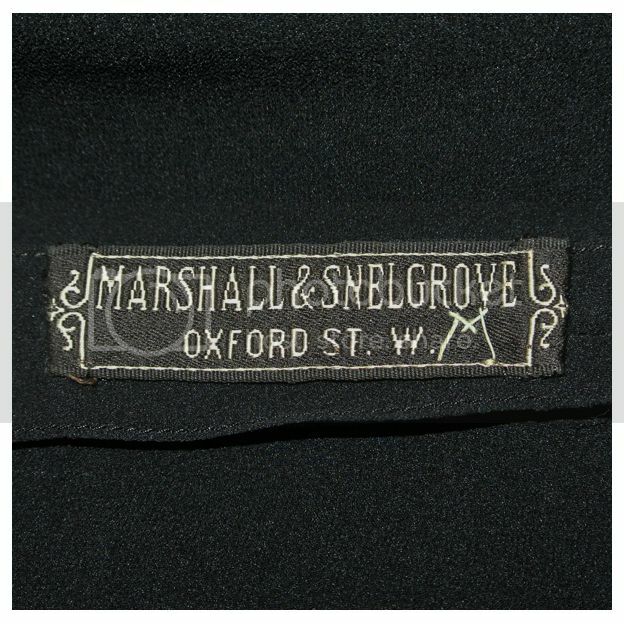 Marshall & Snelgrove enjoyed a superb reputation as high-end retailers for over 100 years. James Marshall had opened a shop at 11 Vere Street in 1837, and in 1848 on the retirement of his business partner he was joined by John Snelgrove (a former assistant in the shop), and the firm's name was changed to Marshall & Snelgrove. The article above dates from 1884 and advertises costumes, mantles, furs, lace and gloves. 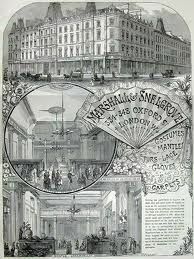 Following rapid success, the business expanded and Marshall & Snelgrove took over grand new premises at 334 - 348 Oxford Street in 1851. James Marshall retired in 1871 and his son James C Marshall took over his share, helping to expand the business further by opening stores in fashionable resorts such as Harrogate and Scarborough to encourage their customers to shop whilst on holiday. The First World War and its vast impact on deparment stores (especially those selling luxury goods) prompted a merger with Debenham and Freebody in 1916, which became a full merger in 1919 although both companies retained their separate identities - the ownership of this prestigious store was more a status symbol for Debenhams than a financial move. Marshall and Snelgrove dresses circa 1927. 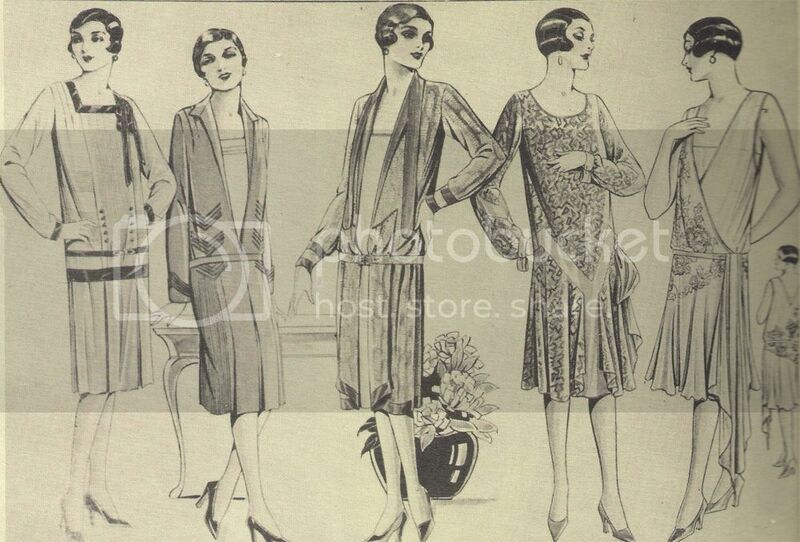 Left to right: jumper suit, coat frock, young matron's gown, dainty lace gown and dance frock. 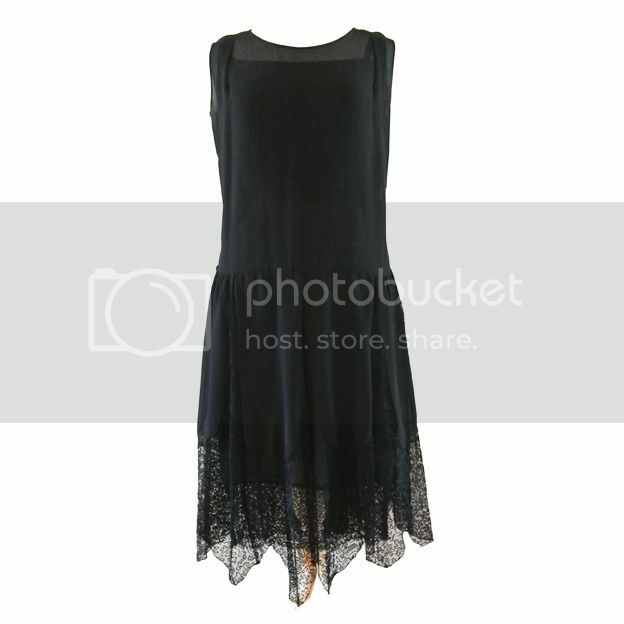 All made in crepe de chine or georgette. James C Marshall was President of the Linen and Woollen Drapers' Institution for approaching 40 years till his death in 1925 at the age of 95. The firm continued to remain in family hands and more stores opened in cities such as Birmingham, Manchester, Leeds and York selling luxury goods to the rich middle classes of the industrial towns and cities. In the 1960s some branches were closed following changing lifestyles and fashions, and their flagship Oxford Street store was demolished and completely rebuilt between 1973 and 1975, when they re-opened under new management as Debenhams after a full take-over in 1974. The remaining Marshall and Snelgrove stores also became Debenhams. I worked at Marshall and Snelgrove Birmingham in the late ’60’s. I worked in model coats with Miss Davenport as the buyer. Janet from Doncaster then Miss Etches in model dresses. It was a lovely place to work with a family feeling. After the 2nd world war my mother worked in the Harrogate store of Marshall and Snelgrove, she loved fashion and that was the place to be, she would serve Lord Harwood at the counter when they came in with their war coupons, such wonderful memories. My grandmother Blanche Bennett apparently did an apprenticeship with Marshall & Snelgrove as a seamstress in Manchester around 1916. I guess they were sewing for the Oxford Street store, since at that time the store in Manchester had not yet opened. I remember her telling us that in those days, you had to pay for the privilege of doing an apprenticeship! I remember visiting as a childwith my mother. The memory I have if the Birmingham store is a lovely little fountain as you entered the store. II worked at Marshall & Snelgrove from 1960 – 1964 and thoroughly enjoyed my time there. I was in the stationery Department and was also responsible for the Printing and Die Stamping on headed stationery. I remember Mr Adlington, Mr Jimmy Wilson, Mrs Jolly, Keith and Jenny Congreve as well as others whose name i cannot recall. They bought me a cutlery set when I got married, and gave a very generous monetary gift when I left to have my first baby. We bought a “swinging crib” with it. Happy days!